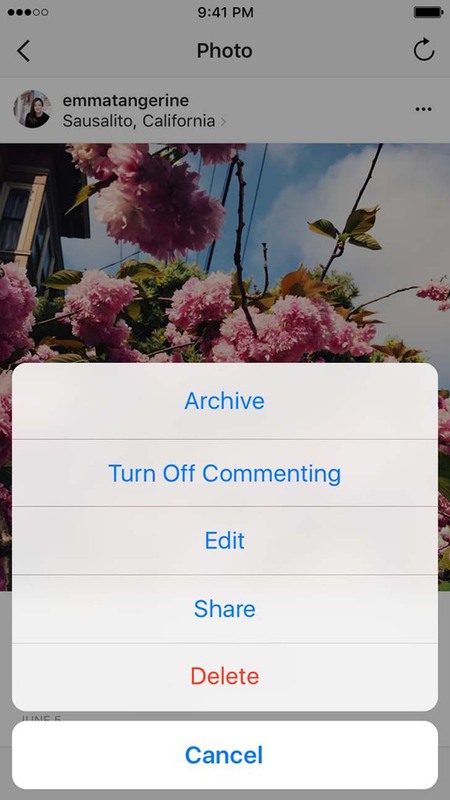 If you're embarrassed about old Hipstamatic photos on your Instagram feed or hate the filters you used in the early days of the app, you can finally hide them. 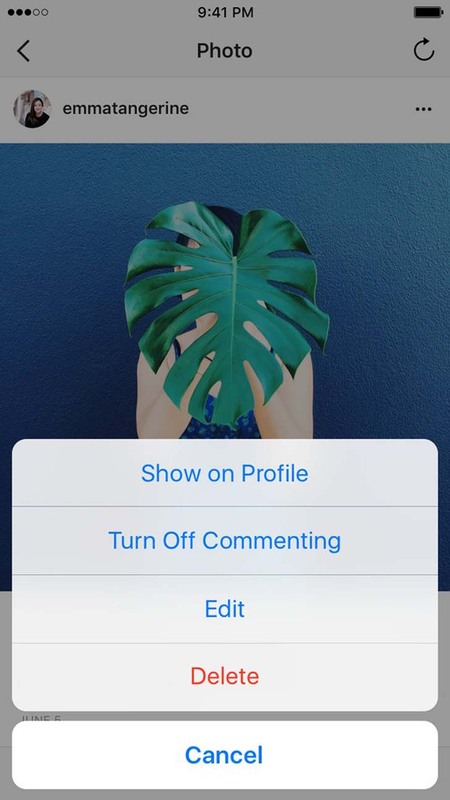 If you're embarrassed about old Hipstamatic photos on your Instagram feed or hate the filters you used in the early days of the app, you can finally hide them. 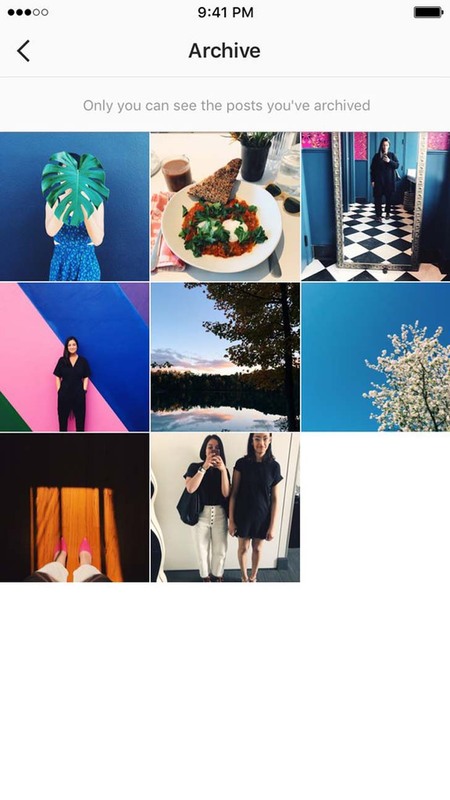 Instagram rolled out an update to the app that now includes the "Archive" feature, which lets you move photos off your feed and to a space only you can see. You can still see any archived post and even move it back to your feed. The feature should be good news to anyone who wants to hide bad selfies, photos of ex significant others, or nonaesthetically pleasing photos. 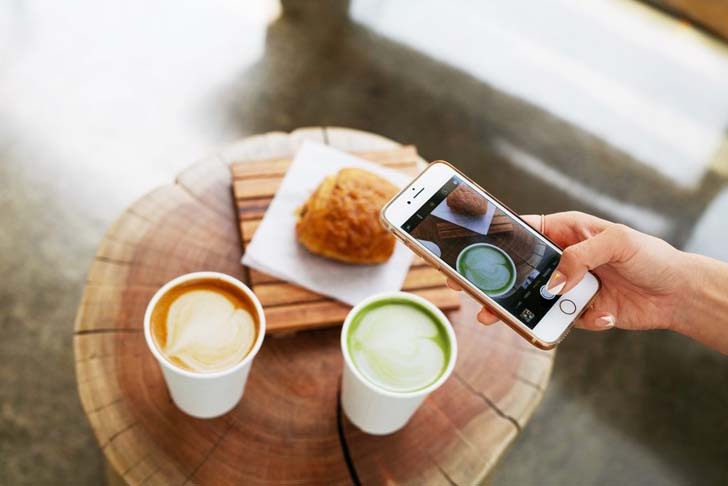 See how to use the new feature, available in the latest version of Instagram, ahead. First, go to your profile and pick a photo. Then, tap the three dots at the top right corner of a photo. Pick the "archive" button. To see archived photos, go back to your profile. At the top right of your profile, you'll see a clock icon; that's where your archived photos are. Tap the icon to see the photos. Move archived photos back to your feed. Move back an archived photo by tapping on the three dots in the top right corner. Select "Show on Profile" and you're done. The photo will go back to where it was originally in your feed.